Robert: Next I would like to ask some questions about Graviteam’s new upcoming tank simulator Steel Armor: Blaze of War. I’m sure the first question on everyone’s mind is the tentative release date for Steel Armor: Blaze of War? 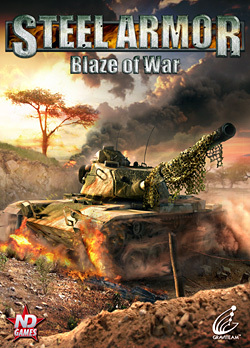 Vladimir: The Russian release of Steel Armor: Blaze of War is planned for the 2nd quarter of 2011. Robert: Will Steel Armor: Blaze of War use the same sales distribution method like Actung Panzer: Kharkov 1943: Operation Star? Vladimir: It is going to be sold digitally and in retail. It is also going to be available on Steam. Robert: What kind of conflicts are you modeling in the game Steel Armor: Blaze of War? 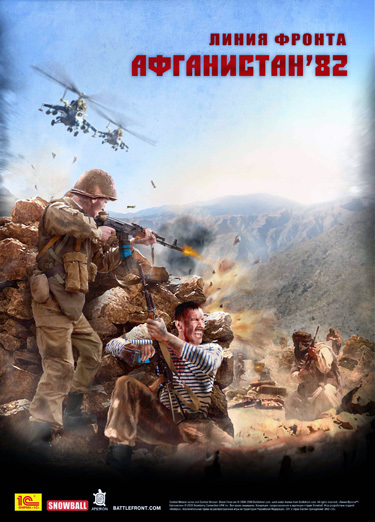 I’d like to note that the Soviet war in Afghanistan becoming more and more popular, according to the recent games releases. As a veteran of this war, I’m really into the matter. For instance, our team participated in the creation of the artworks and game covers for the tactical strategy Combat Mission: Afghanistan. Russian release of this game took place on September 10, 2010. Release is dedicated entirely to modern Russian warfare. 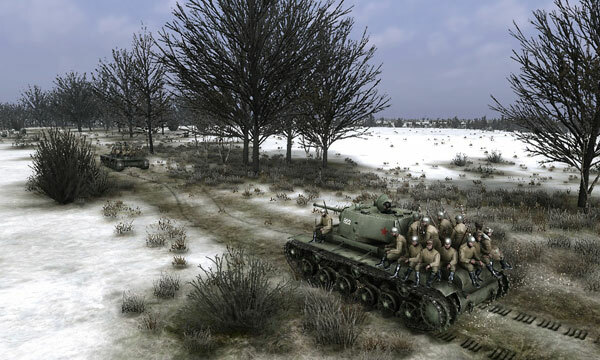 Players will be able to look at the last war of the USSR through the eyes of a Russian officer and take part in more than 30 combat operations, based on real historical events. Players are able to take command of Soviet or DRA (Democratic Republic of Afghanistan) Army units as well as mujahedeen guerilla forces. Robert: Will Steel Armor: Blaze of War ship with a mission/campaign and terrain editor like or similar to Steel Fury: Kharkov 42? Vladimir: There is going to be a campaign editor. We are still having doubts about the editor of battle areas — the process of creating it is really labor-intensive, the minimum necessary area is 36 square km. Robert: One problem with the Steel Fury: Kharkov 42 editor was there was no comprehensive English tutorial or videos on how to use it (unlike the Russian version). If Steel Armor: Blaze of War does release with a mission/campaign/terrain editor, will these important tutorials be included in the English version? 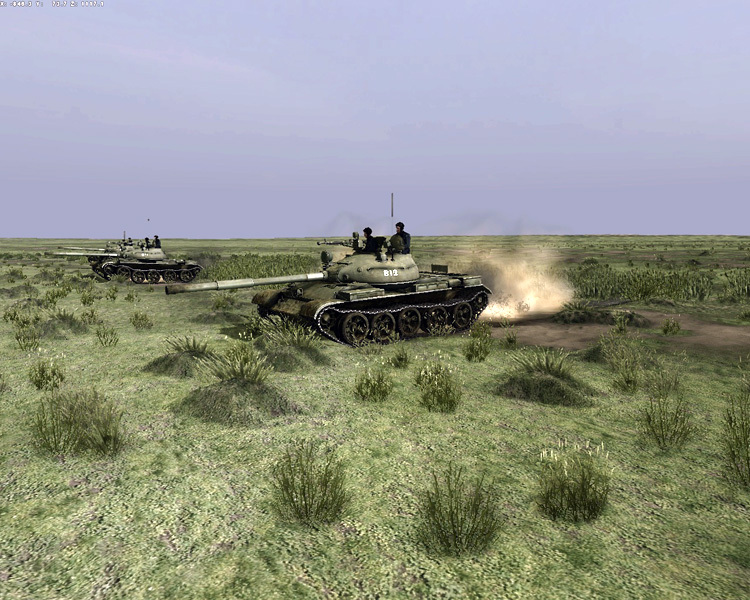 Vladimir: The game published overseas will be supplied with localized tutorial on editors — the same that’s going to be present in the Russian version..
Robert: We have been treated to some videos of Steel Armor: Blaze of War at Graviteam’s Official Forums and SimHQ’s Graviteam Forum. The terrains used in the videos seem to be from Actung Panzer: Kharkov 1943, probably just as a place setter to show the tank models in action. But that does raise an interesting question. 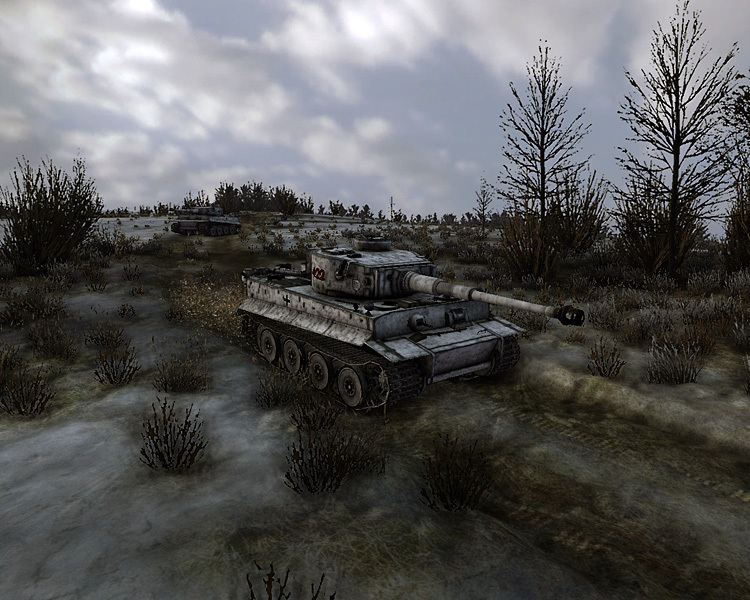 Will it be possible if a mission/campaign/terrain editor is included that the terrain for Actung Panzer: Kharkov 1943 can be imported into Steel Armor: Blaze of War? Vladimir: The battle areas do theoretically look like each other. At the same time, editing them and modifying them is continuously going on, so their appearance does also change. There is no way one could paste the areas right from tactics game. 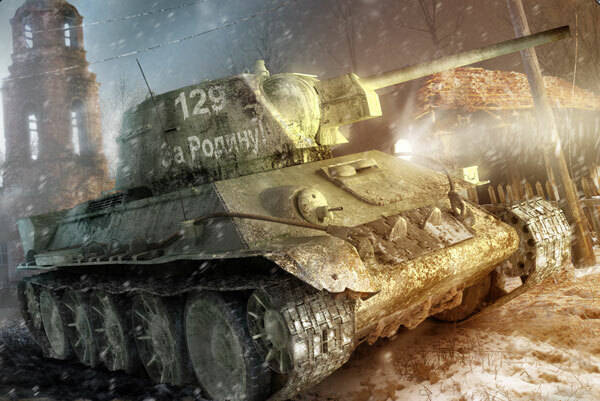 Robert: Steel Armor: Blaze of War will feature the T-62 and M60-A1 as the main combatants. Can you tell us what other vehicles are planned to be user controlled? 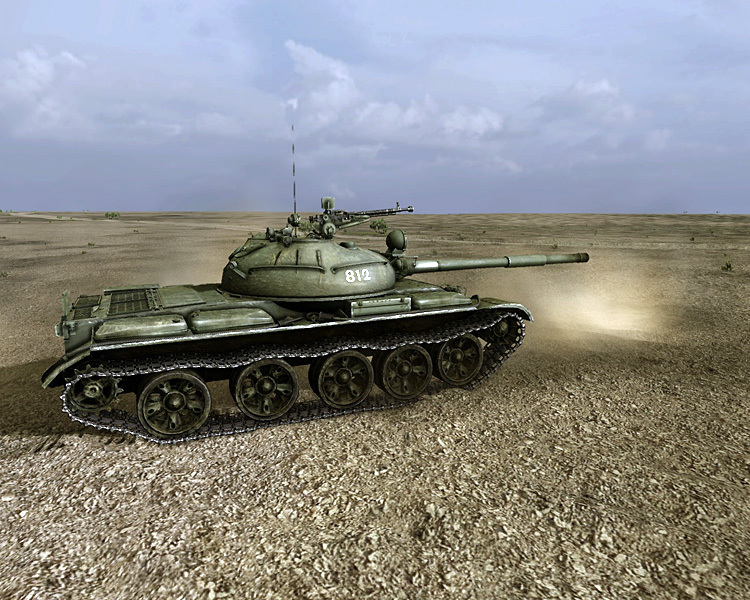 Vladimir: The two tanks are going to be controlled — T62 and M60A1. This list is probably going to be increased in the nearest future. One will be able to control the units under his control in maps mode the way similar to the tactics game. Robert: Two follow up questions related to the last question. What vehicles are planned as AI controlled and like Steel Fury: Kharkov 42 will it be possible to make these vehicles user controllable? Vladimir: Yes, the game is going to be supplied with a number of utilities and editors that will allow making all techniques user controllable, add new techniques and add cockpits to any techniques. Robert: Vlad, if you could expand upon some of the features of Steel Armor: Blaze of War that you feel would be of most interest to the armor fans here at SimHQ? Vladimir: The tactics component that is inherited from tactics game — the operational phase, choice of battle upon the player, etc. And, of course, the battles on tank machines as such. You can view several Steel Armor: Blaze of War screenshots as a slide show here.